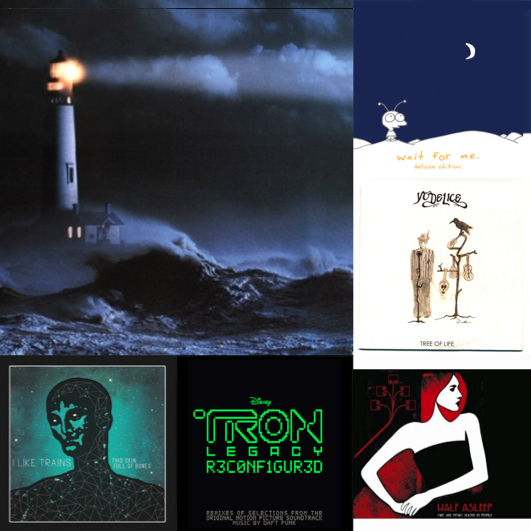 This entry was posted in Podcast and tagged Daft Punk, Half Asleep, iLiKETRAiNS, John Maus, Moby, nuit, Pretty Lights, Yodelice by Saeptem. Bookmark the permalink. L’intro (!!!!!) <3 est parfaite.